Six months after it debuted at Sundance, Stephen Loveridge's excellent M.I.A. 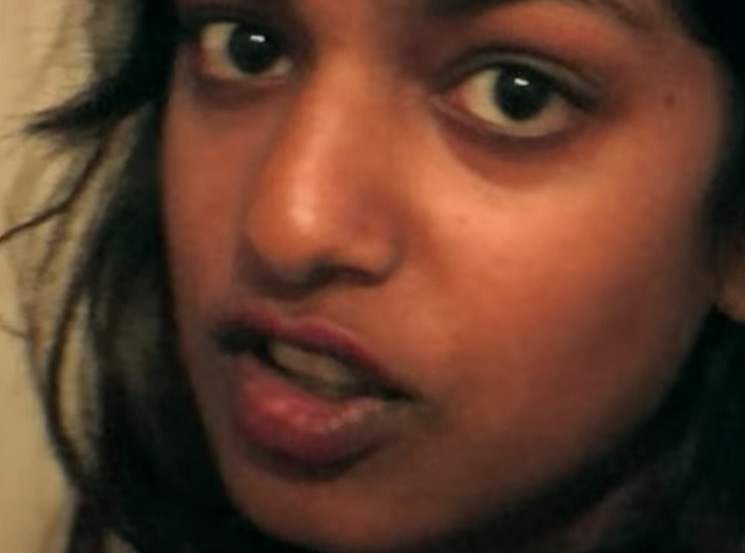 documentary Matangi / Maya / M.I.A. is finally set for a wide release. As a result, the film's first trailer has arrived. The film combines a hodgepodge of video formats, including everything from HD footage through to VHS tapes from M.I.A. 's own personal archive. The result is a varied but strangely cohesive portrait of the artist. Watch the first trailer for Matangi / Maya / M.I.A. below. The film arrives in September. You can read Exclaim! 's Sundance review of the film over here.